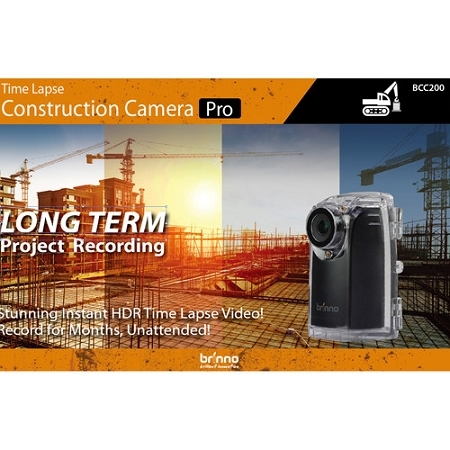 Brinno BCC200, the higher-end construction camera bundle with 80-day battery life, is powered by a HDR-sensor and special night-modes perfect use for documenting construction projects, analyzing environmental changes, and an amazing variety of other long-term outdoor photographic tasks. BCC200 delivers the exceptional time-lapse videos even under the most challenging backlights and/or dark conditions. 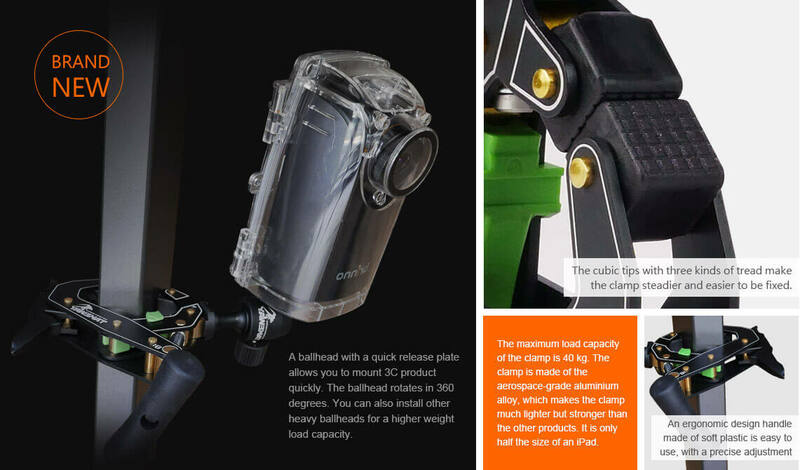 The new industrial-grade aeronautical aluminum alloy clampod’s great load capacity increases its convenience for operation. High Dynamic Range (HDR) image sensor produces stunning time lapse video under virtually any lighting conditions, from low light to intense backlighting. The industrial-grade aeronautical aluminum alloy clamp of BCC200 is immensely strong and modified into the best support loadings of up to 40 kgs., which can be fixed onto a wide variety of surfaces, from pipes, cylindrical objects to tree branches…etc. It is easy to use and very stable – no longer have the problem of achieving the desired shooting angle at the construction and/or job sites. 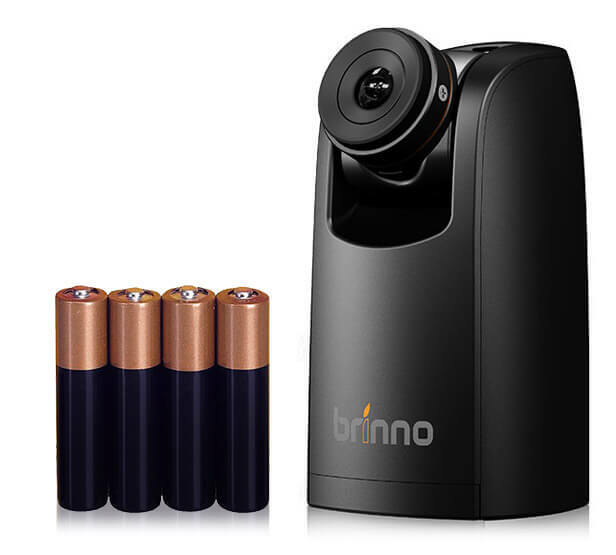 World record long term battery operated construction camera with outstanding 2.5 months (80 days) of battery life (using a time interval of 30 minutes, 4 AA batteries). 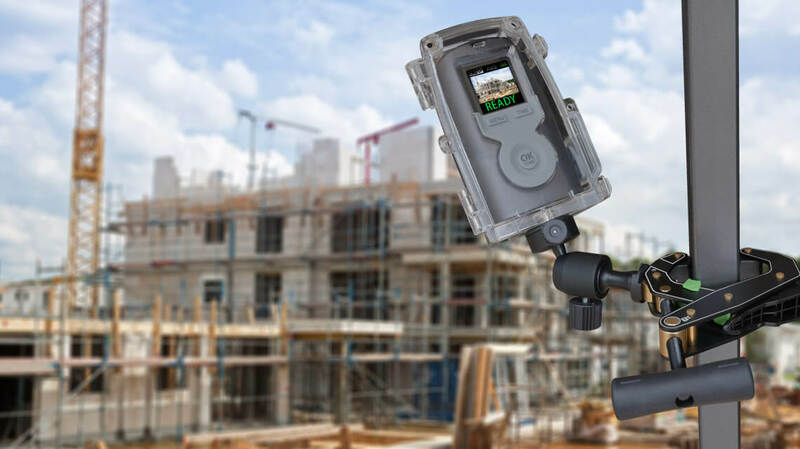 Easy and rapid deployment of BCC200 professional construction camera at any site, without the need for wiring or power. Brinno BCC200 allows you to capture more of the panoramic construction site equally and simply. 120° field of view. A wider area is captured creating panoramic images of your project. 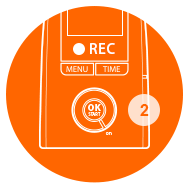 IPX4 dustproof weather resistant housing, let you records any project, indoors or outdoors. 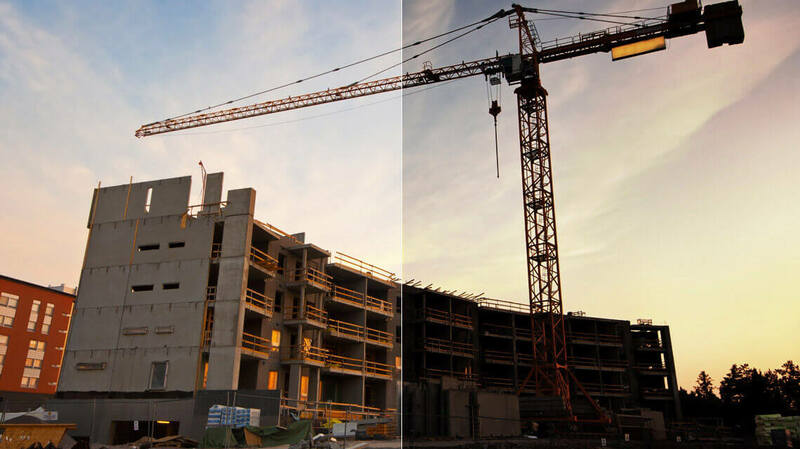 Construction Time Lapse Video 1,2,3! 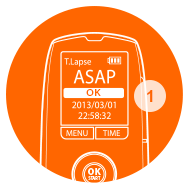 Simple to install and operate on any site. No wires or cabling required. Produces ready-to-view video at the push of a button with no need to spend hours on post-processing. 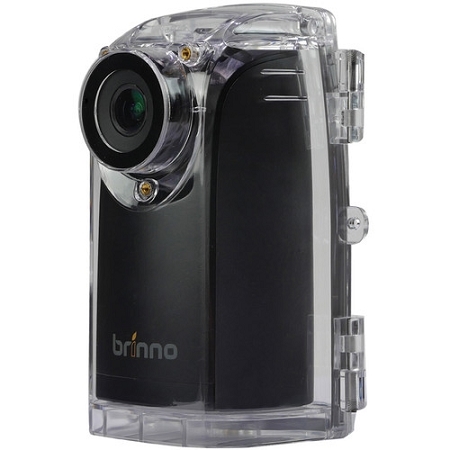 Brinno BCC200 makes incredibly simple, no technical skill is required. 112°Field of View. A wider area can be recorded creating panoramic images! Makes great time lapse video! Very easy to use. Pretty impressed. 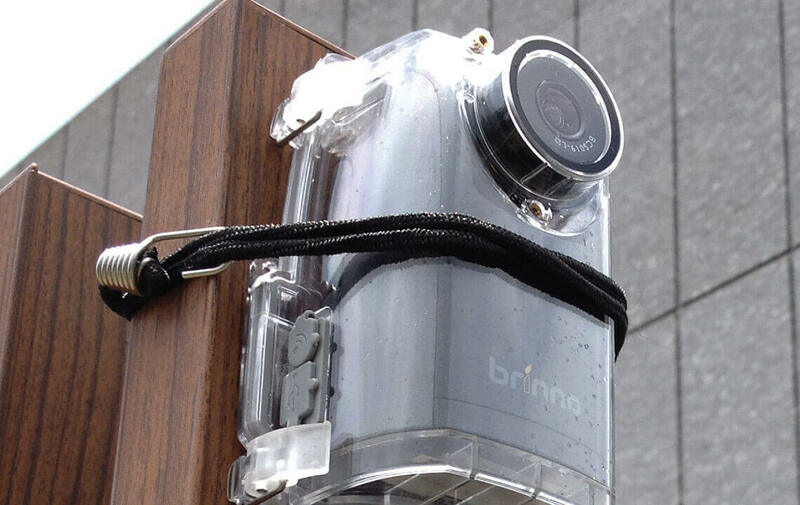 Best Time Lapse Camera!! For any project!! Great quality. Can set time to take images and stop! 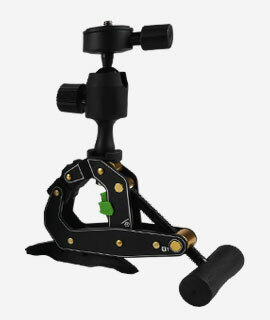 Very good clamp as well. Recommend this item!